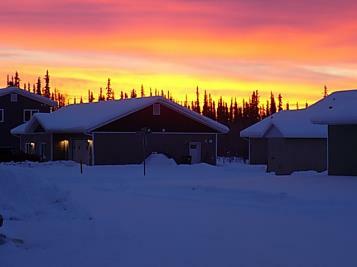 An Alaskan sunset. See story by Scott Smith. Should the City Council approve electric scooters for the Urban Overlay Area?